Software Repair Tools There are 104 products. ezSE Key is an ultimate tool for unlock, flash and repair Sony Ericsson cell phones. ezNBA - Battery Connector for Nokia Phones. 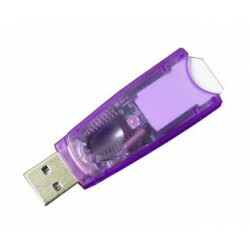 ezJTAG Cable by ezclps.com is a probe cable designed for professional use of JTAG.